It is not a secret that an average scientist or scholar spends more than 25% of his or her working time looking for grants and other sources of funding. Though it might sound terrifying, especially if it is going to be your first grant proposal, this practice is more than normal, because it makes our science competitive and not rigid. However, grant proposal writing is challenging, because no fund gives better conditions or some mercy to the newbies, which means you compete with those who have already gone through this scientific slotter. These tips will help you to write a noteworthy proposal. If you feel lazy to read the whole thing, here is a brief version. Personal details — state your name, title, contact information, academic status. Details about organization — name, address, academic status if any, mission. 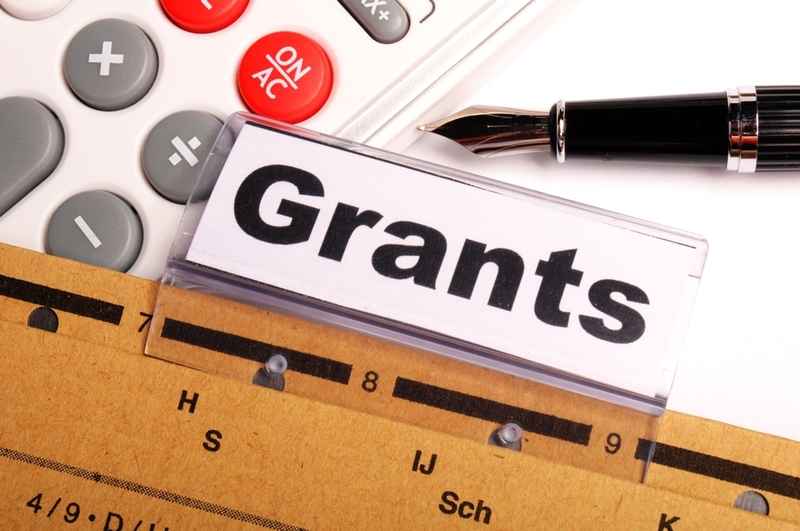 Brief goal — 1-2 sentences about why you apply for this grant. The sum required — if you ask for some specific sum, state it. Big 4 — credibility, problem, objectives, methods. Total cost — more detailed description of the requires sum of money. Your grant history — state if you have obtained any grants before. Describe the validity and actuality of your goals. Present the staff members and their qualifications. Present endorsements if you have any. Describe the audience which will benefit of your research. Give details on the problem (community, social, purely scientific) you address. Assess needs of the targeted audience (beneficiaries). Confirm your ideas with quotes and references. First of all, don’t wait for some grant-giving organization to make you rich. You have to be active from the very beginning in order to be at least considered by the committee. It is one of the filters applied by the donors — they give a grant to those who are ready to fight for it because in this case, the probability of the project being completed is higher. Donors know that conducting research is a challenging task and only truly determined applicants can deal with it. When making a budget don’t ask for the excessive amount of money. Many grant seekers think that the more they ask for, the more they will receive, but it hardly ever works. The trick is, the donors are more experienced than you and mostly they can see if you try to exaggerate the needed sum of money. Not to be blacklisted— ask for the exact amount you need, or even less, and find extra funding sources for the rest. Don’t be lazy to make precise calculations and try not to use round figures, because they look approximate and artificial. It is impossible to have every expense in the form of 10 000, 5000, 500, etc. Use real figures, such as $497, $998, etc. This way your final requested sum will also look real and more reliable. Yes, it is about mere psychology, but it works. The plan for your research should be impeccable and realistic. Don’t be too optimistic both about the results and the process. State in the plan all possible pitfalls which you can think about and provide your potential donors with solutions you see relevant for those pitfalls. Give yourself some space and don’t promise the impossible. For example, mostly grant givers don’t see it a problem if instead of 5 months you plan 5,5 months for your research. It is better to go steady, but come up with some relevant results. Even if you are sure you can conduct research by yourself, it is better for the optics to have a tem, at least a partner. Such grant proposals look much more reliable, because the result does not depend on a just one person. The moment you receive a grant you are responsible for every expense, every cent spent, and you should track all of them in order to present your donor with a comprehensive report. Don’t postpone monitoring and tracking down every dollar spent, because mostly you have provide reports during the research, not only when it is done. To have a chance for receiving funding next time you need it, be meticulous with the finances this time.